This is a guest post by Samantha Jolicoeur that contains her suggested packing list for your next trip to Disney World. Please see below for Samantha’s bio and a link to join her facebook group. 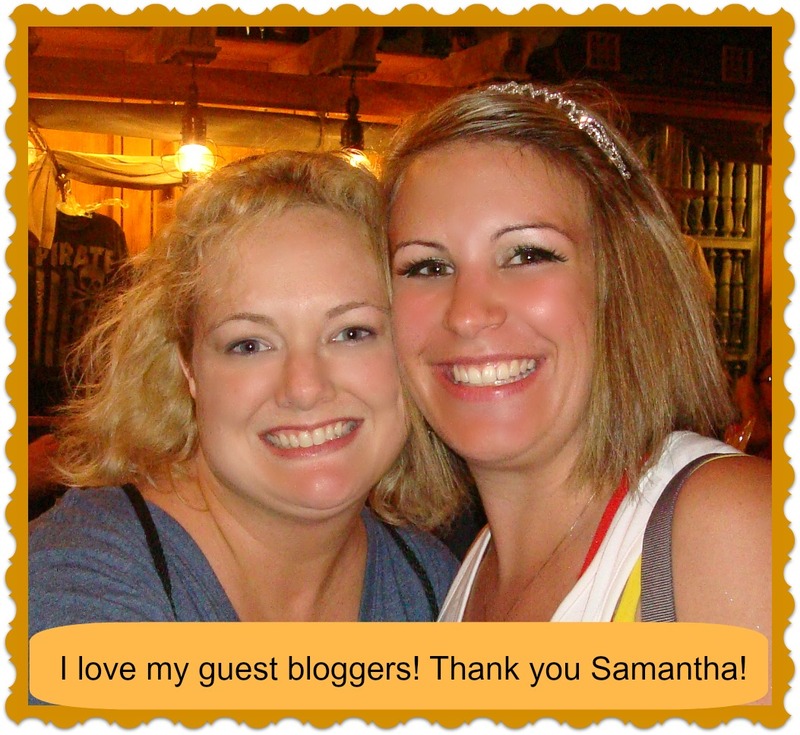 Please contact Krista at Disneyways if you are interested in guest blogging. I’m not generally an over-packer but I do like to cover all my bases when it comes to visiting the World! Floridian weather can be unpredictable and we can get sick at the drop of a hat, but why spend your dole whip money on WDW’s overpriced cold meds or ponchos? This checklist is something I have been using and checking twice, each and every time I visit the happiest place on Earth! NOTE: You will want to pack for your length of stay. Remember, resorts on WDW property have laundry services. Doing laundry while on vacay not for you? Throw it in while you sit by the pool! – Meds: Allergy pills, cold and cough pills, aspirin (just in case), any prescriptions. – Confirmations – ADRs, Park hours and EMH lists. – Aloe vera, polysporin, etc. To me, this is a very basic list of what you need to bring with you. Some people bring their own autograph books, pens, towels … but that is up to you! I look at it this way, if you are flying to WDW, you’ll want more room (and spending money) for your souvenirs. When I make my list, I write it out and leave a little check box beside each item, and it doesn’t get checked off until it is actually packed. I wouldn’t want to leave anything important behind! Your trip to Disney will be magical though, whether or not you forget your favorite t-shirt, but hopefully, with this list you won’t! My name is Samantha and I am a Disney-aholic! It’s true. I’ve always loved all things Disney, but didn’t make my first trip until I was 21 years old. It only took that one day at Magic Kingdom to get me hooked. I don’t get to go as often as I’d like, but I have made it my own personal hobby to research Walt Disney World as much as possible and I enjoy lending some of my advice to others. I have a husband and a beautiful son, both who love Disney (maybe not QUITE as much as myself). I’d rather be a pirate than a princess, although being a princess wouldn’t be too bad either! Please, feel free to come join my happy, laughin’ place on Facebook “Disney Dreamers“- we discuss all things Disney, do trivia and giveaways, and most importantly, make new friends who share the same passion for Disney!